Twitter and YouTube owner Google also said they were working to remove the footage from their sites. 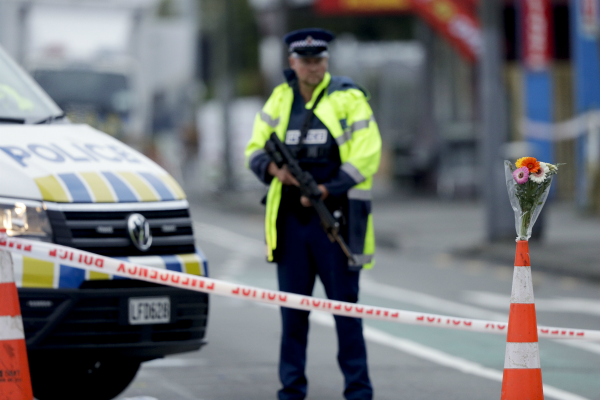 New Zealand police urged people not to share the footage. Many internet users called for tech companies and news sites to take the material down. Associated Press writers Danica Kirka in London, Nick Perry in Wellington, Mark Baker in Christchurch and Mae Anderson in New York contributed to this report.